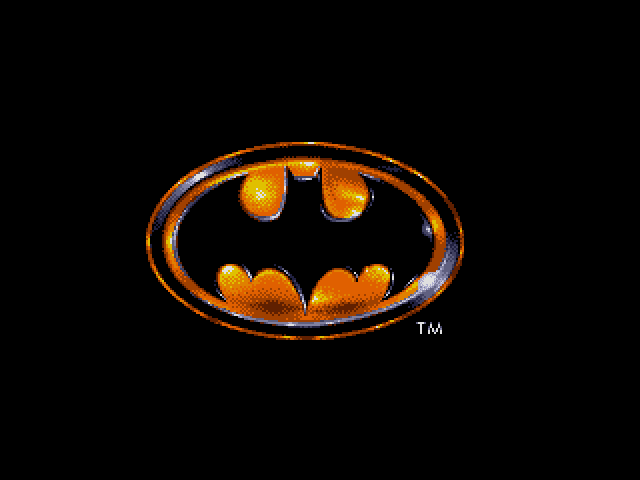 The Batman's car or also called Batmobile comes in a range of versions as the emergence of the film. 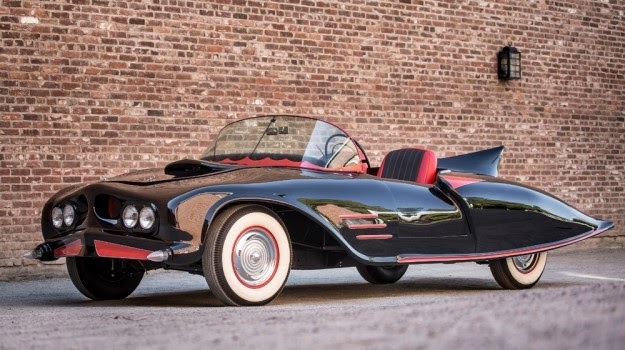 But when we talk about the oldest Batman's car, then commonly which we discussed is the 1960s-era Batmobile which modified of 1959 Cadillac and also inspired by Lincoln Futura concept car. But a few years before its appearance, initially DC Comics has given licensed their first Batmobile which modified from 1956 Oldsmobile 88. 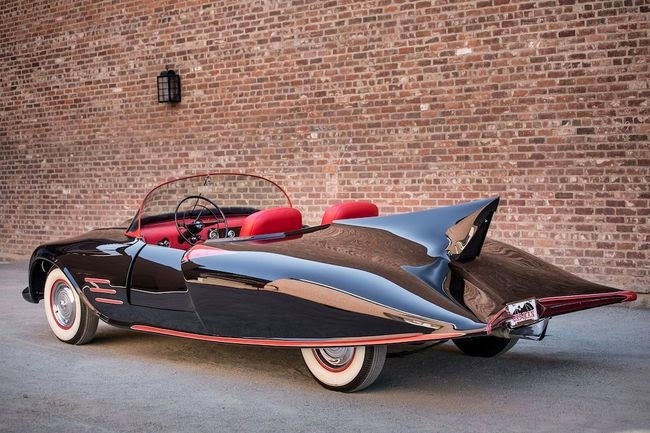 The first Batmobile was made in 1960 by a 23-year-old boy named Forrest Robinson and dealt with the inspiration of the early era of Batman's comics, especially seen from the use of a single large fin in the middle. Forrest work on it with his friend named Len Perham in the yard of the Forrest's family home. The Batmobile built from Oldsmobile 88 is completed in 1963, or two years before the era of the Lincoln Futura Batmobile appears on TV. At first, the Forrest "1963 Batmobile" is only used for his daily as a Batman fan. 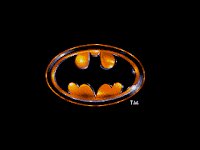 However, since the Batman craze will increasingly widespread, this car was given a licensed by DC Comics as a means of promotion. 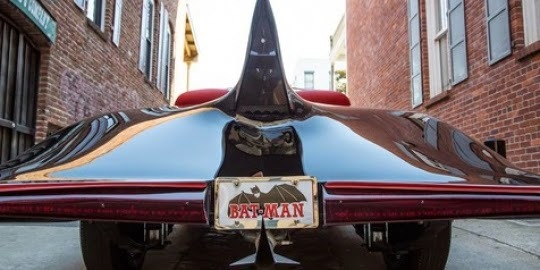 This car was repainted with the Batman official colors, used for the tour to eastern America and introduced as "Batman's Batmobile", as reported of the Keene Sentinel newspaper in 1966. Once the position is replaced by the Lincoln Futura Batmobile, at that time Forrest decided to sell it, at a price of US $200 only.